One of the first things that attracted me to DiMase Architects was our statement ‘design more, consume less’. It can mean different things to different people, however to me it made me think of the small housing movement. The small housing movement promotes the architectural and social concepts of living more simply in small houses. ‘Small’ is hard to define, and it’s often context dependent – for example: Australians view the concept of ‘small’ differently to someone from Hong Kong. Whatever your background, small is about condensing the way you live, overlapping functions and using all dimensions of a space (rather than just floor area). From a sustainability standpoint, small living is probably the most basic yet often overlooked aspect in design. It is simple stuff: less area = less energy consumption = less materials = less impact on raw resources. Less building on a site can also open the design up to more daylighting opportunities, urban agriculture possibilities and reduce amenity impact on neighbours and your community. 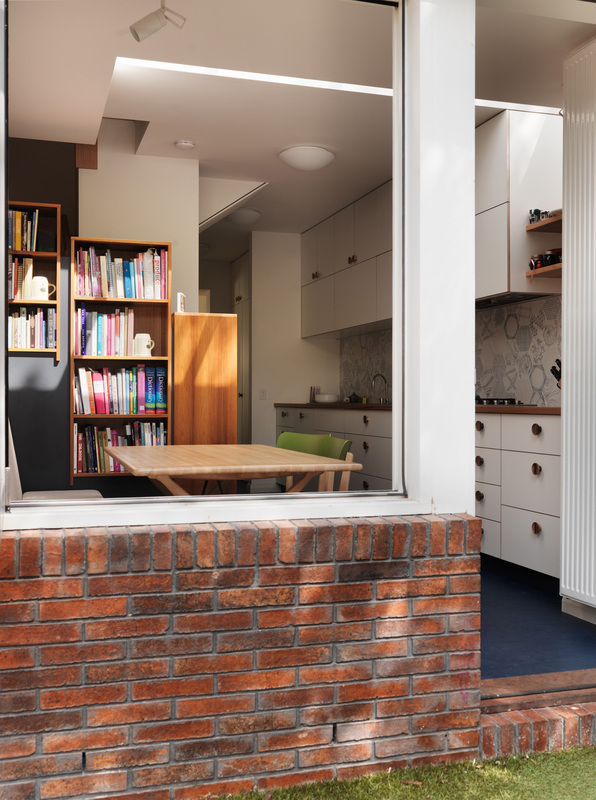 The catch about the small housing movement is the need to invest in design. Small spaces need great design – an outstanding outcome will not be achieved if one purely focuses on the bottom dollar. 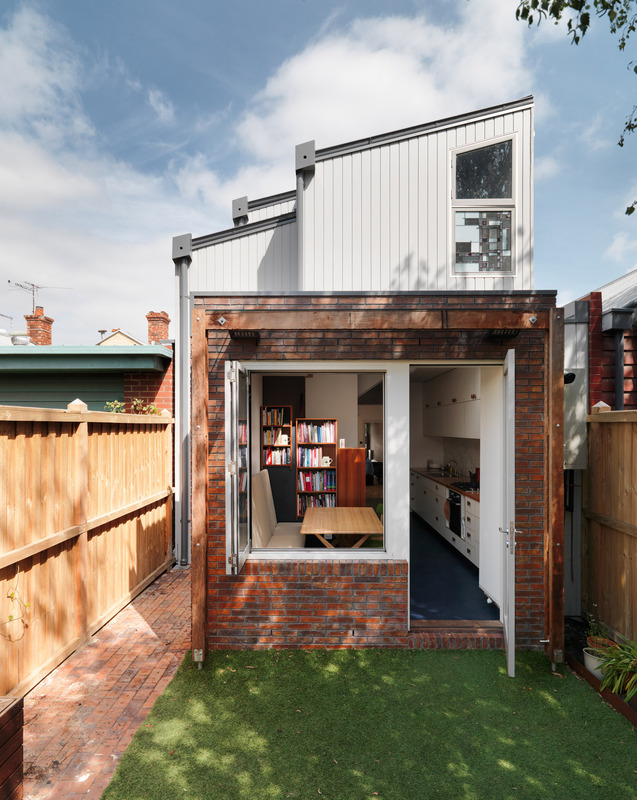 Recent media coverage on the Victorian Government Architect’s drive to draft Apartment standards is proof that better investment in design for small spaces is required, especially in Melbourne. We all need spaces that have access to daylight, can be naturally ventilated, and have facilities to cook, clean and care for others and ourselves. Small spaces can’t succeed if basic amenity provisions are ‘value managed’ out. Playing around with space and creating multi-functional, compact homes that provide the equivalent facility and amenity of their larger counterparts is difficult…but also fun! We get creative with joinery, levels, materials and volumes. 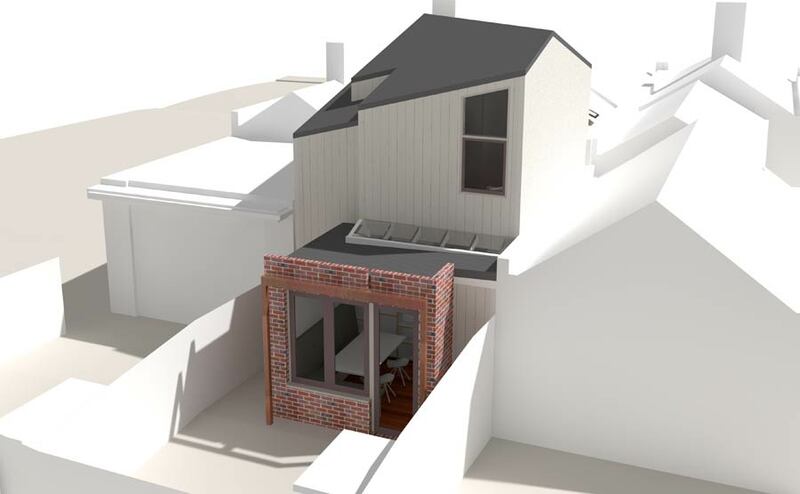 Jim in the office is currently documenting an extension to a single-fronted terrace house in North Fitzroy: the footprint will be 97m 2 and it will house four people when complete. Whilst we haven’t gone as far as this multifunctional apartment in Hong Kong, the house will have all the needs for a growing family: dedicated laundry space, bathroom with bath, large kitchen, dining area. The most creative aspect will be the stair that will be surrounded by a vertical library. 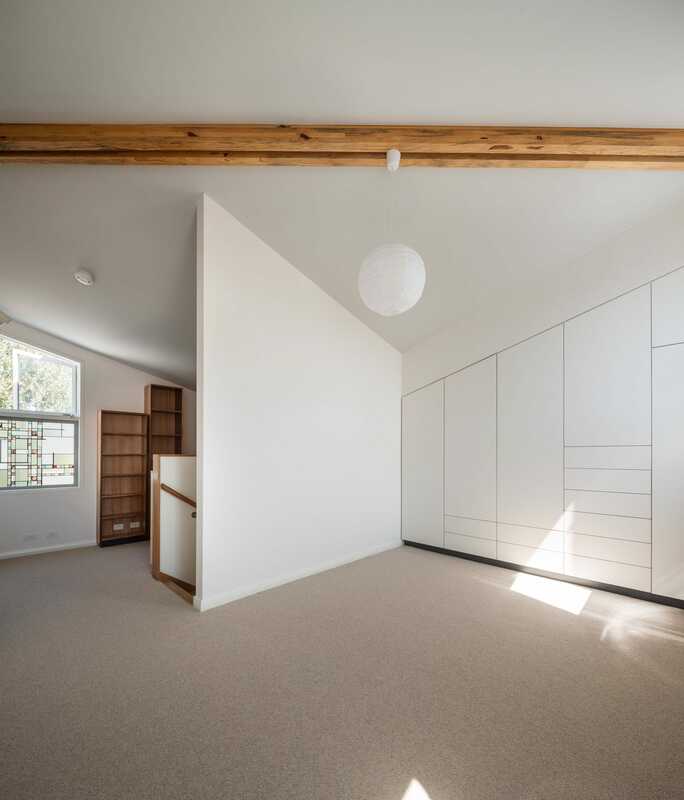 Personally, I love everything small spaces – maybe it’s me being nostalgic about cubbies I would build as a child, or my own experience of growing up in a family of 5 in a 110m 2 sized house. While there were fights, tiffs and disagreements, I feel that living in a smaller house has made my family closer and more understanding of living with others. However, as much as I may love small spaces I have to acknowledge that small living isn’t for everyone. For cultural, aspirational, or personal reasons, small footprint houses or apartments aren’t always appropriate. Maybe you have a multi-generational household, a place that you’ve inherited, or 10 kids! But, if you’re thinking about going down this avenue, I would strongly encourage you to invest in design – whether that be through an architect, an interior designer or a joiner – small spaces need creative minds, that can design more and consume less.